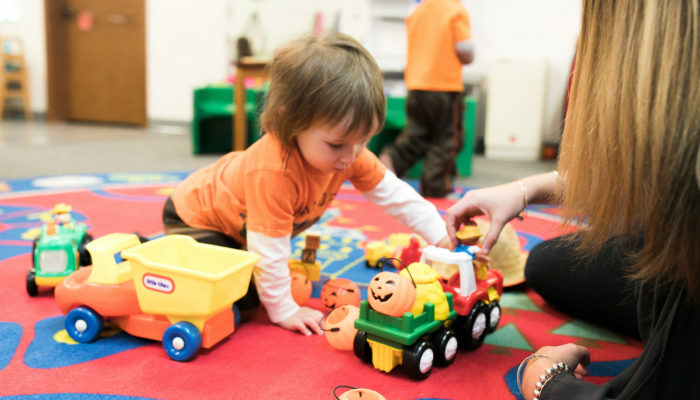 Holly Ridge Center’s mission is to enable children and adults with differing abilities to reach their fullest potential, creating a positive and lasting impact on the community. 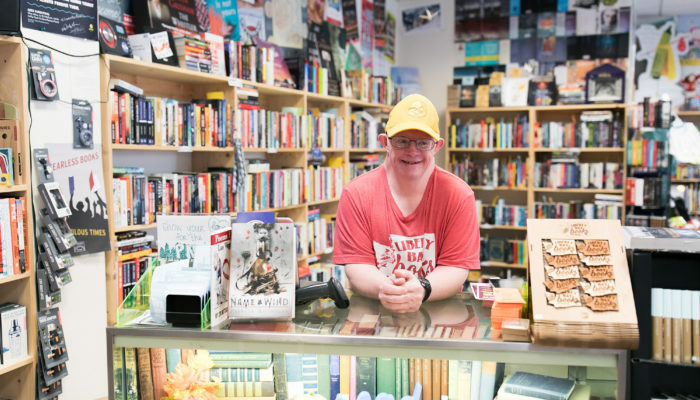 Our Adult Employment Services Program is a vocational rehabilitation program that provides job training, job placement, and supported employment to adults with differing abilities within Kitsap and North Mason Counties. 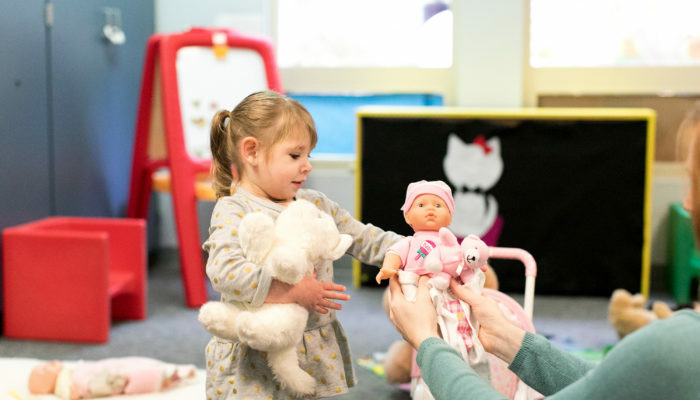 Our Infant Toddler Program is a neuro-developmental center that provides early intervention services to children birth to three who present with developmental delays or are medically fragile. Please consider making a donation to Holly Ridge today. Without support, we cannot impact the lives of children & adults with differing abilities in our community. Holly Ridge is a 501c(3) organization. Holly Ridge Center hosts and participates in events periodically to help support our programs in the community. Join us in growing our impact and supporting more people in our community. How did you hear about Holly Ridge Center?